LOVE YOU GUYS: I didn’t say goodbye, I said see you later. The last few minutes before driving to Johannesburg. Saying to you later and giving kisses to these 4 beautiful people. My South African family. 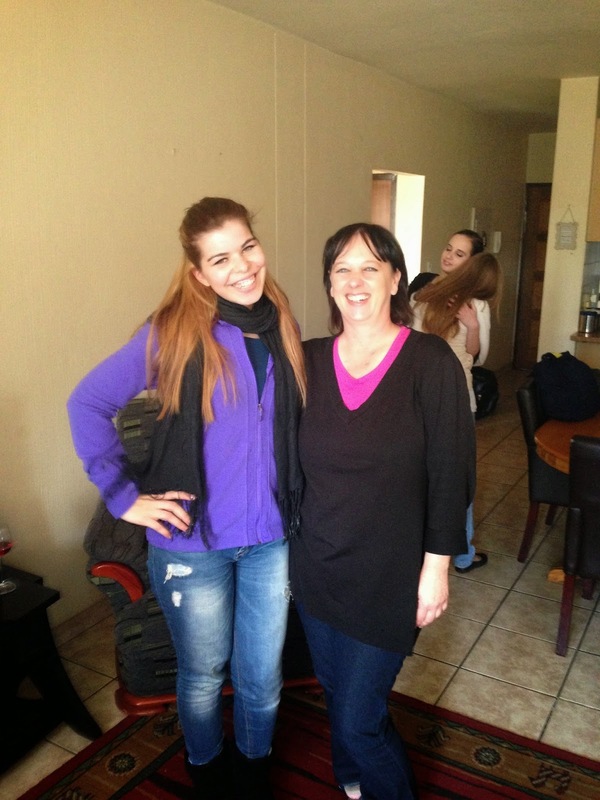 I consider them family, yes because for these 5 weeks in South Africa they made me feel at home. Obviously I missed my family in Dubai and my dogs but hey I had the most amazing trip in South Africa thanks to these guys. I love you guys so much! 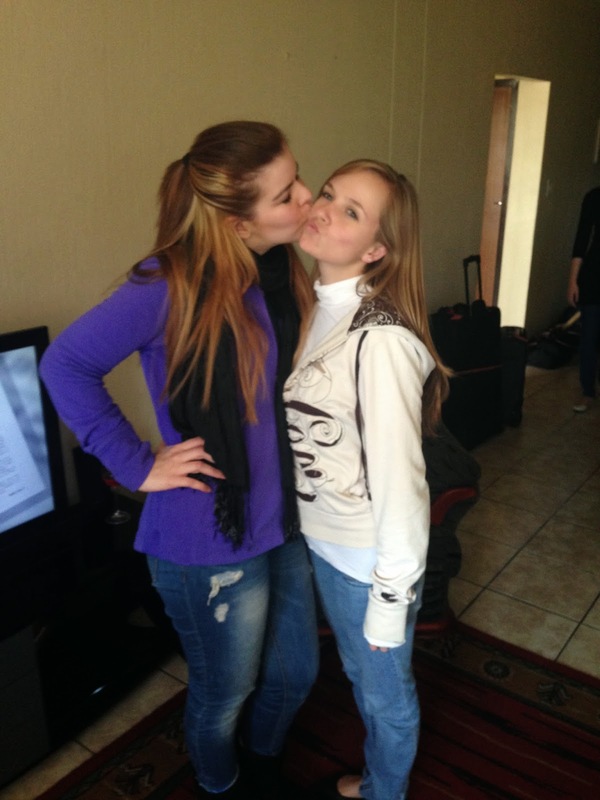 EK Is Lief Vir Jou &&&& Dankee Baie Lakker!